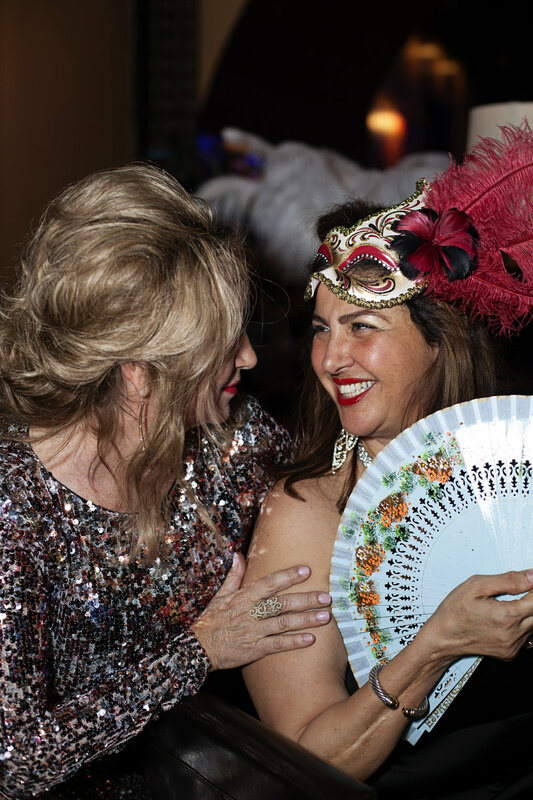 Kate celebrated her Birthday at Brommwell's Haerth Lounge with an amazing masquerade. 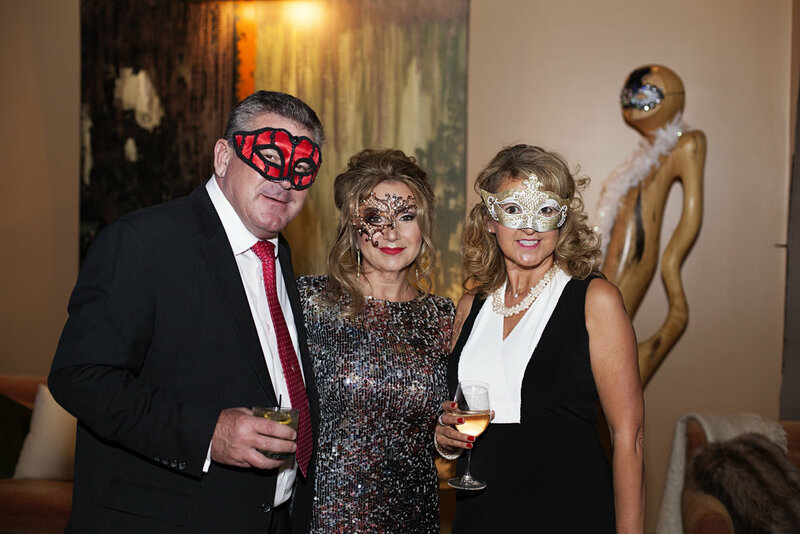 Everything was pulled together just perfectly from the decotarions, to the Jazz band, to the masks, to the food! I was honored she chose me as her event photographer to capture this important event in her life. To book Sonja B Photography as your event photographer please contact her at sonja.mcgill@yahoo.com.